The heart has been the universally-recognized symbol for love for thousands of years. In fact, the earliest recorded example of a heart goes all the way back to 1250s. I’d say the heart has proved it has staying power. Hearts have snuck into just about every facet of our lives. Hearts pop up pretty much everywhere and today, it’s still all over the place from Versace’s latest collection to Keith Haring’s famous pop art masterpieces to dainty bits of jewelry. 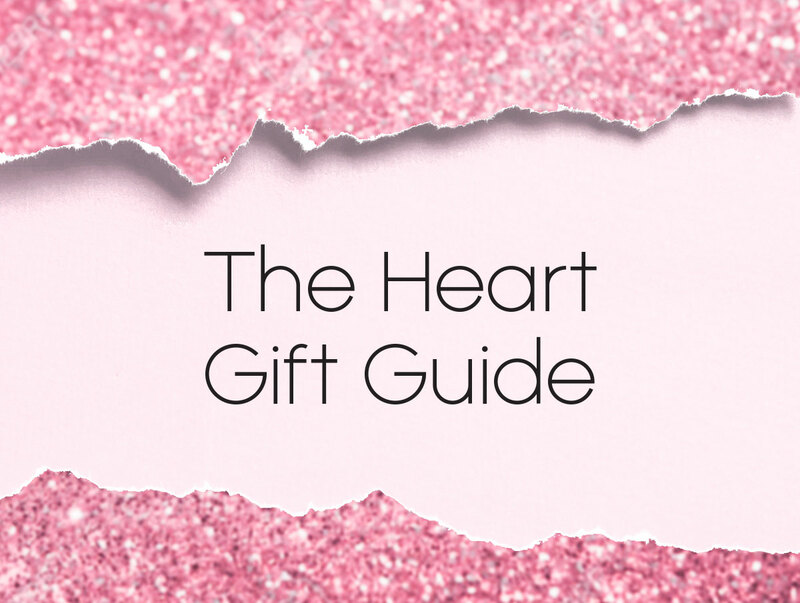 And what better time to give a heart gift than Valentine’s Day? We searched around the Internet for all the best hearts to give to yourself or someone else this February 14th.